When an online consumer is ready to sign up for a test drive, bogging him or her down with long web forms is the last thing automakers want to do. 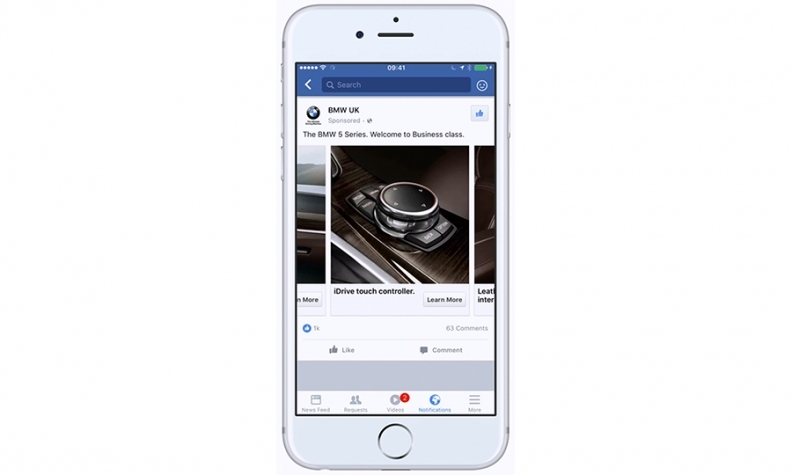 BMW UK, looking to entice Facebook users into requesting test drives and brochures, knew that it needed to speed up its lead submission process in a recent mobile campaign. It did this with the help of Facebook’s Lead Ads tool, which automatically fills in forms with user profile details such as names and email addresses when they engage with certain newsfeed ads. Filling out the automaker’s web forms in the past could be time-draining affairs for consumers. People had to deal with forms that included detailed legal information, opt-out options and a local dealer search. Lead Ads was able to rectify this problem. Facebook made Lead Ads available to all advertisers last fall. Lead Ads is a way to start conversations with customers while cutting down on the amount of typing they have to do on their mobile devices, which can be frustrating for some, said Jyotika Prasad, Facebook’s product manager for Lead Ads. “It’s a way for a customer to connect with you to give you their information as well as answer some of the questions you have: Where are they in the buying cycle? What type of car are they looking at?” Prasad said in an interview. Automakers such as Land Rover have used Lead Ads before to make it easier for consumers to request quotes. With Land Rover, Lead Ads automatically filled in a person’s name and email address and then asked when he or she planned to buy. BMW UK had a different mindset with its test-drive campaign, which began in January and ran for two months. Instead of focusing on pricing, the automaker was more concerned with getting people to experience its products. Facebook marketing partner Driftrock worked with BMW UK to accelerate its lead-gathering by letting consumers sign up for more information through Facebook after getting their attention with the site’s carousel ads, which were integrated with the Lead Ads tool. The carousel ad format lets users swipe through a series of images or videos of a product. Once consumers clicked over, the Lead Ads system filled in details such as their names, phone numbers, city, street and email addresses. BMW also asked questions through Lead Ads about the person’s planned purchase time frames, the type of car they wanted and whether they were interested in a test drive or brochure. Consumers chose their answers from a list of responses. 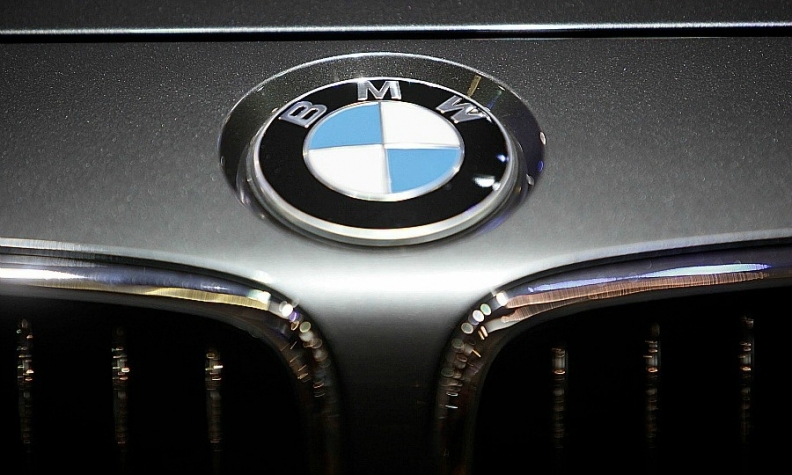 The final steps sent consumers to BMW’s website, where the automaker could gather more detailed information to qualify the leads. People interested in test drives, for instance, could book one from a list of dealerships near them. To monitor their progress, BMW used Driftrock’s Live Leads technology that placed inquiries for the cars on an interactive map so that BMW could see where the leads for each model came from. The campaign resulted in a 56 percent decrease in costs per lead for BMW, while lead volume nearly tripled. Prasad said automakers are some of Facebook’s most creative advertisers, pointing to BMW and other brands that have used videos and carousel images to amplify Lead Ads.